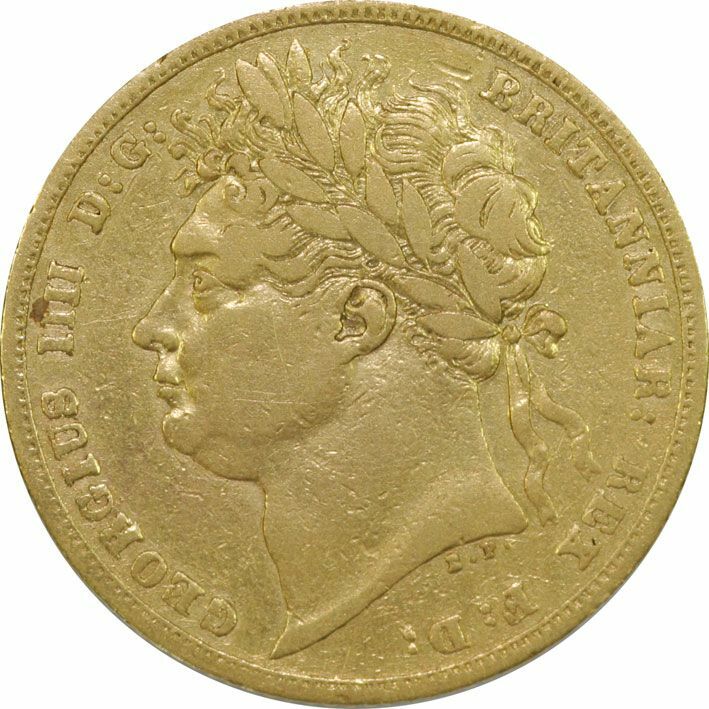 Always in demand from the early 1800's they form part of British gold collections. They represent the basis of the coins that so many of our customers are buying today. 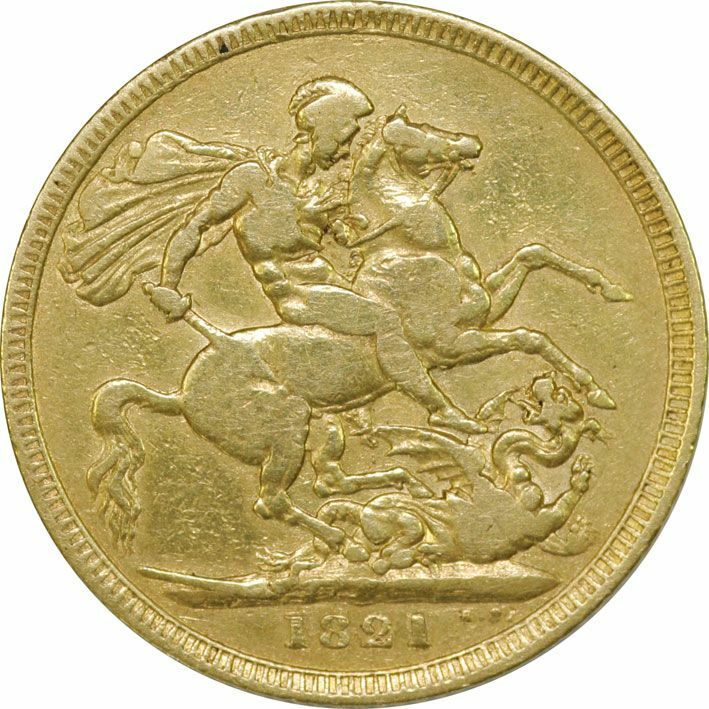 These scarce coins only become available occasionally so this is an opportunity to fill those gaps.